Fr. 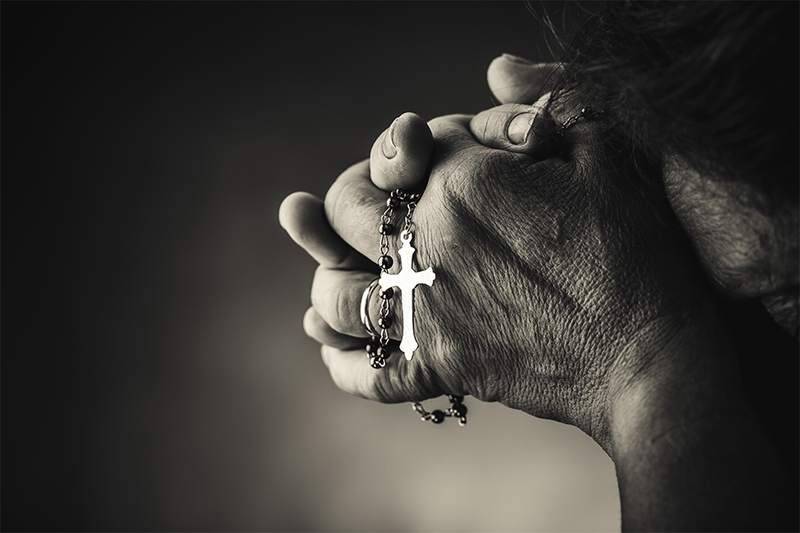 John Sims Baker and Mary Ann Jepsen discuss prayer, fasting and giving alms. The second question the hosts address is dealing with a former spouse re-marrying and how it might affect children. The hosts invite you to participate in future shows by submitting your questions about faith, virtue, life’s challenges, marriage, family, and more here. Or get downloadable link via Abiding in Hope St. Gabriel Radio AM820 archives.